Japan has told the United States it is ready to dispatch experts to North Korea to help the country dismantle nuclear facilities toward the "complete denuclearization" of the Korean Peninsula, Japanese government sources said Friday. If Washington and Pyongyang agree to demolish North Korea's graphite-moderated reactor at Yongbyon in the northwest, Tokyo would offer knowledge gained through the decommissioning of a similar reactor in eastern Japan, according to the sources. Tokyo wants to be involved in developments related to North Korea, amid concern it has been left out of the loop since the North's diplomatic outreach early this year. Japan Atomic Power Co.'s Tokai nuclear power plant, which operated between 1966 and 1998 in Ibaraki Prefecture, is in the process of being decommissioned. It is uncertain whether North Korea would allow Japan to participate in the dismantling process. At his meeting with U.S. President Donald Trump in Singapore on June 12, North Korean leader Kim Jong Un pledged "to work toward complete denuclearization of the Korean Peninsula." During a meeting in Tokyo involving high-ranking Japanese and U.S. officials following the Trump-Kim summit, Japan relayed its intention to participate in the denuclearization process and shoulder initial costs related to International Atomic Energy Agency inspections in North Korea, according to the sources. 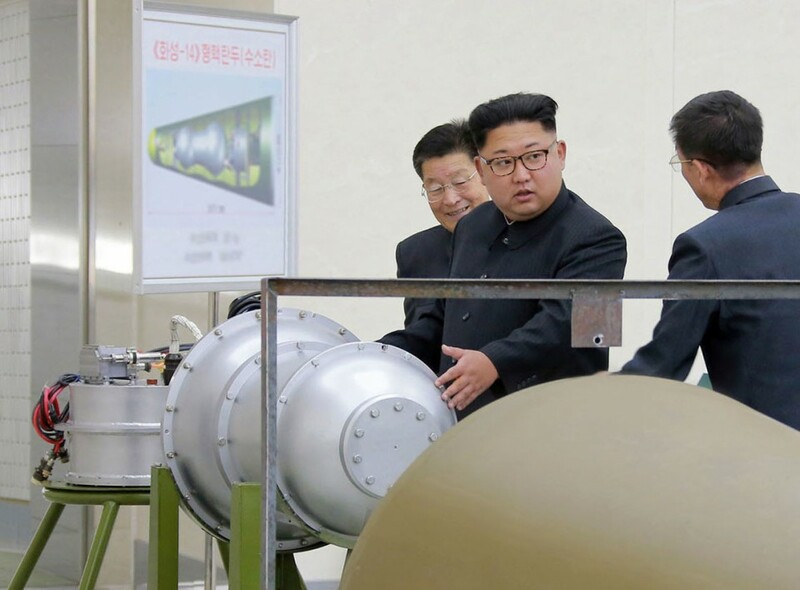 North Korea is believed to have extracted plutonium used for nuclear weapons from spent fuel from the Yongbyon reactor. Japan plans to send experts on uranium enrichment at the Rokkasho reprocessing plant in the northern Japan prefecture of Aomori, the sources said. Out of concern that areas around the nuclear facilities in Yongbyon and Punggye-ri, in the country's northeast, could be contaminated, Japan also plans to provide decontamination technology used at the Fukushima Daiichi nuclear plant crippled by the March 2011 earthquake and tsunami, the sources added.